Le Petit Café will invite guests to grab a cup of freshly brewed coffee in the mornings or a flute-full of something sparkling as the café transforms into a bustling wine bar in the evenings. The menu will feature scrumptious treats and sweets as well. 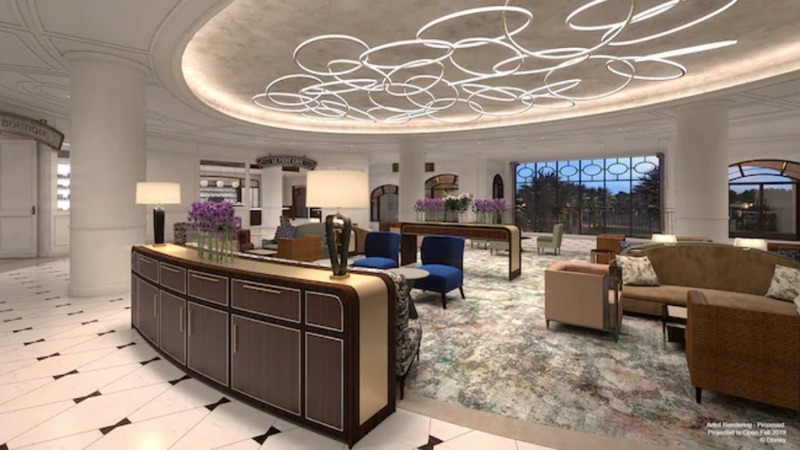 This café will be located in the lobby of Disney's Riviera Resort.